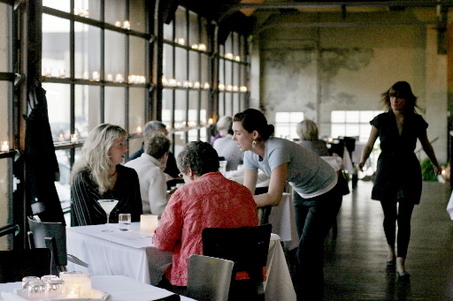 Since 2003 Clarklewis has been the standard-bearer for the farm-to-table food movement in Portland. The philosophy has been rigorously maintained by Bruce Carey and Chef Dolan Lane since they took over the operation in 2007. We create delicious hand-crafted Northwest cuisine with Italian and French influences, and proudly support local, organic farms.